Up until this Monday, the race for the 2017 Poker Player of the Year was undecided. The top two players, Chris Ferguson and John Racener, were so close that literally one tournament decided who would take this prestigious title. Spoilers, it was Chris. It was all decided on Day 2 of the WSOPE Main event. The tournament started on Saturday. John Racener was only 136 points behind Ferguson, and good placement in this event could have narrowed that gap and even put him in the lead. However, things didn’t go that way. This Monday Racener failed to stay in the game, and Chris Ferguson cemented his 1st place in the 2017 Player of the Year race. The title didn’t come alone. 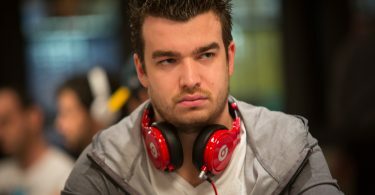 Chris will also receive a seat at the next year’s $10,000 buy-in WSOP Main Event. Additionally, he will enter the poker hall of fame, and his face and name will be on a banner at Rio All-Suite Hotel & Casino amongst previous Player of the Year winners. Here is the updated scoreboard for 2017 Player of the Year race. Well, most of you know Chris from 2011’s Full Tilt Poker scandal. Full Tilt Poker received accusations of being a Ponzi scheme, and Chris Ferguson was the CEO of the company at the time. As you can imagine this was a massive scandal that caught a lot of press. Chris immediately left the live tournament poker scene, only to return in 2016. Last year he managed to end the Player of the Year race in 9th place, but this year he was unstoppable. 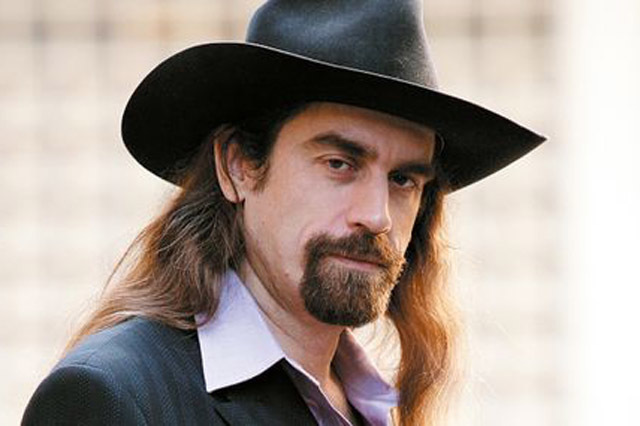 Regardless of his past controversies, Chris Ferguson is one hell of a poker player. However, some other poker professionals, like Daniel Negreanu, are of the opinion that he should have never been allowed to participate in WSOP tournaments. If you ask me, you can dislike him for his controversial past, but you cannot ignore his poker genius. But I would like to hear your opinions in the comment section below. Additionally, you can visit us at Poker Sites UK if you are interested in reading more poker news and other poker-related articles. We upload content on a daily basis.